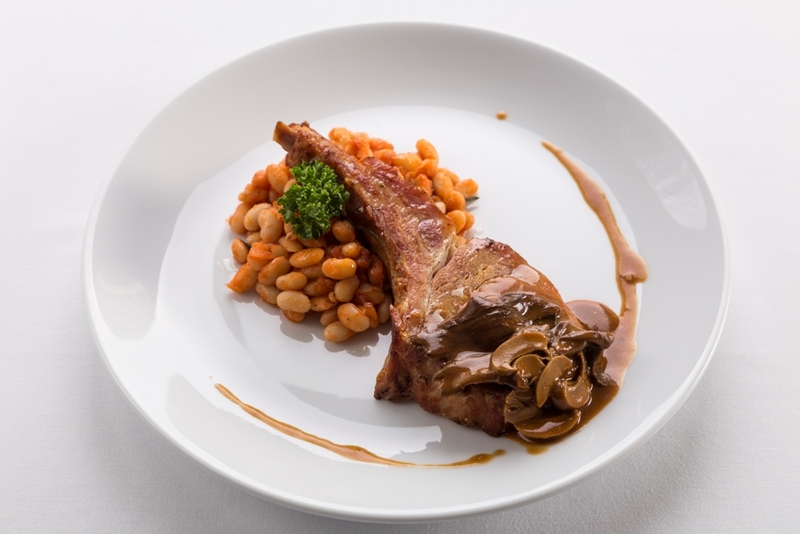 Throughout the month of December, Le Marin Restaurant at Cape Racha Hotel, Sriracha invites you to treat your taste buds to our smoked pork chops with porcini mushrooms and white bean sauce, a delectable dish crafted with care and skill by our talented chefs. Enjoy this fantastic fare for only 350++ baht, and be sure to check out our selection of fine red wines to complement this delicious meal! วันที่ 24 พฤศจิกายน 2558 เวลา 15:13 น.